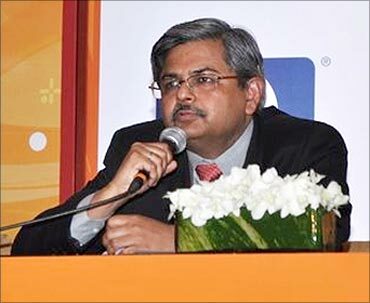 By filing a case against Citibank in the Rs 300-crore fraud at its Gurgaon branch, Sanjeev Aggarwal has shifted the focus of investigations from one bank employee, Shivraj Puri, to the whole branch. In an interview with Business Standard's Ranju Sarkar & Tinesh Bhasin, the co-founder of Helion Investment Advisors, shares his lessons on wealth management. Most HNIs have more than one wealth management company. Do you? Will your attitude towards them change now? 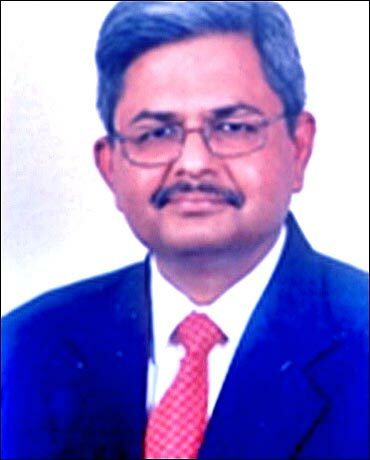 I had two companies to manage wealth, but a large chunk of my wealth was with Citi, as it was an older relationship. I believe it is important for an investor to not put all their eggs in one basket, and also diversify in terms of asset class. These were the important lessons from this episode. A cheque that an HNI provides has to be in the name of an institution. What was the institution that you wrote your cheques to? There's a practice in Citibank, where they take blank documents (draft requisition forms and common transfer forms). These documents are kept in their custody; depending on what is bought and sold, the application details are filled in. Shivraj Puri filled in the details of other accounts and transferred the money. What exactly was promised to you in the investment scheme? 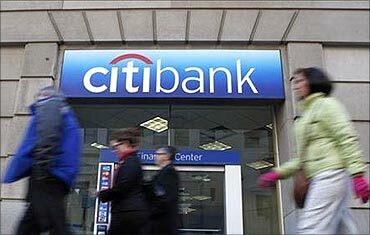 I have nothing to do with the scheme, but was just a regular wealth management customer with Citibank. Puri siphoned off the money to other accounts and then to brokerage firms. 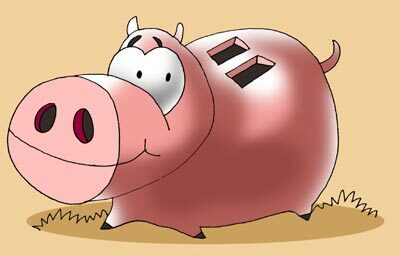 What has the bank assured you? Is it relying on insurance or recovery of the money? Has it said you will receive the entire money, or does it say recovery will be an issue? We have no idea. There are no channels of communication. There was an attempt at settlement (as I said earlier). But I guess the bank is trying to handle a larger case. How many HNIs like you have been duped? Will you be approaching other victims of the fraud to fight the battle together? I believe there are around ten HNIs who have lost money, besides companies that invested in some scheme. We don't know who the other investors are. 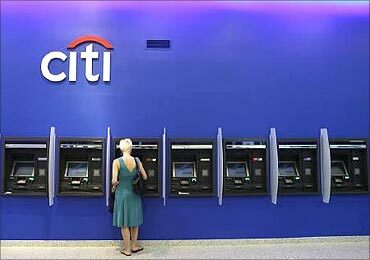 Image: Citi staffer dupes HNIs. Where do you think Citibank was lax? When you see a large outflow from an account, there should have been some triggers. When my wealth was reducing, there should have been an escalation. I didn't receive any alerts on the withdrawal of large sums of money. Why did you include the India CEO and the global CEO in your complaint? Do you think the management is involved? I believe it is a systemic failure and the buck does not stop at the branch. 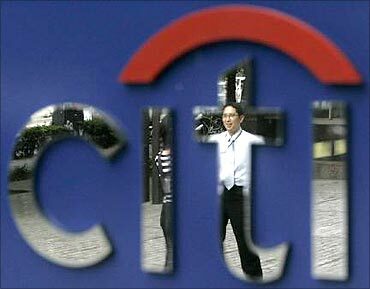 Do you think what happened in Citibank is possible at other wealth management companies? My sense is this kind of thing can certainly happen. If a company has good controls, performance management schemes, the time taken to detect this is a lot shorter. It cannot be ruled out because people are involved in decision-making. The difference here is that it went on at too large a scale for too long. What upsets me is the way Citibank dealt with customers. They have shrugged off their responsibility. I have been a customer with the bank for eight years, and they earned a lot from me by way of wealth management fees. I stayed with them during the downturn, when there were competing offers from other wealth management companies. Have you invested in the structured products that the bank offers? Banks recommend several structured products, which track the movement of the Nifty and I have invested in some, but not in this kind of high-return, fixed-income products (that companies invested in). 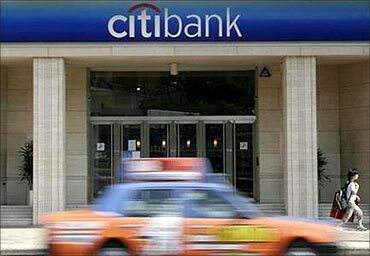 Citibank fraud: Who is to be blamed?